What a silly, hilarious book! 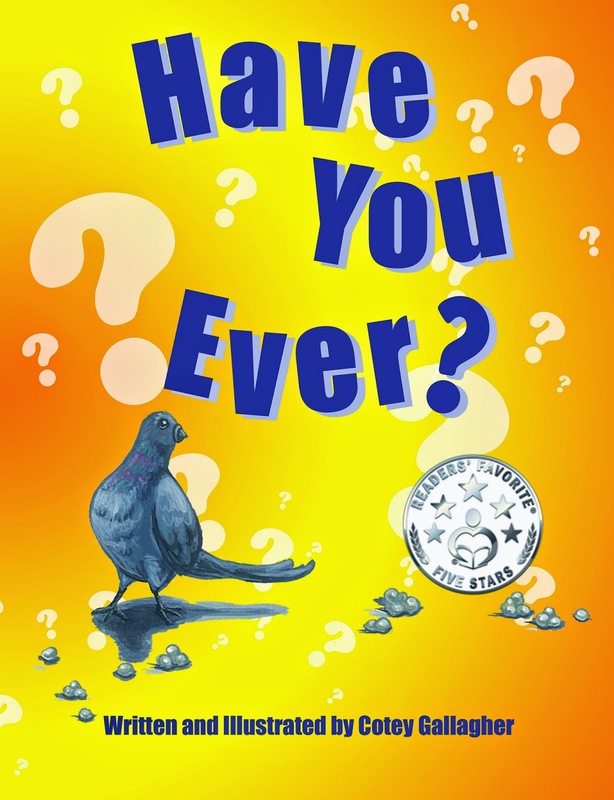 There is no main character or storyline, this book breaks the fourth wall by addressing the reader with the question, "Have you ever...?" and filling in the silliest answers that are illustrated in a comical way. Text: Be prepared for some tongue twisting text like, "Have you ever caught a calico cat carelessly clanking a cowbell?" and "Have you ever encountered an elegant elephant entertaining her entourage?" Not that the children you're reading to care, but Have You Ever has an added benefit of increasing vocabulary--since you can point out in the illustration an explanation of words like "entourage." Very enjoyable to read aloud and children enjoyed how even adults can stumble on the words a couple times before getting it right. Illustrations: Don't be put off by the cover, the illustrations are professional and add a tremendous amount to the book (see an example below). Congratulations to Gallagher for winning the Reader's Favorite 5 Star award. 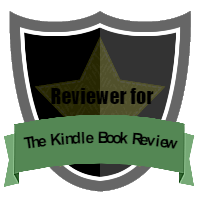 See the Reader's Favorite review here. Reviewer Valerie Harmon: How did you come up with your crazy topic? Author Cotey Gallagher: I wanted to create a book that was true to myself, something goofy, and a bit tongue-in-cheek. Unfortunately, I have never been much of a story teller, I am more of a "word nerd." I loved playing Mad Libs with my friends as a child (still do with my 10 year old son!) and I wanted to create something fun and educational. What better way to do that than playing with grammar and alliteration? CG: Writing is something fairly new to me. I have always enjoyed the arts, and when I was younger, I did write quite a bit of poetry. I would consider myself an eager novice, ready to keep learning and getting better. VH: What advice do you have for authors who'd like to write children's books? CG: I think patience and determination are imperative. Rejection should not be a be-all end-all. Be open to suggestion, people give you honest opinions to help you grow, not cut you down. VH: What would you tell children who read your book? CG: My great satisfaction is to see a smile when someone reads this book. It's funny and challenging, and great for parents too. VH: How did you got to where you are? CG: I have come a long way professionally in the past two years though. 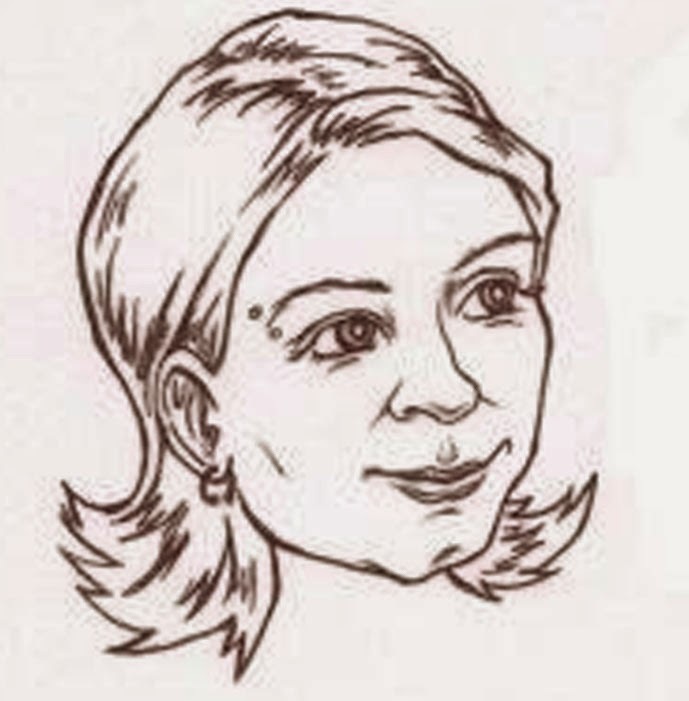 I have been a freelance illustrator since I finished college in 2000. I have done a small amount of work in the years that passed, but never pushed myself to stay active. Recently, I was asked by a local author here in Vermont to illustrate a series of books about the 4 seasons of Vermont in which she self published. I have always had a love for children's books, and jumped at the opportunity. I learned so much about the world of self publishing from this experience, and I thought, "I could do this!" Now, I can't stop myself! I am already working on my next book, something I have wanted to put together since I was in college. It will be a collection of my favorite idioms, metaphors and euphemisms, all interpreted literally! VH: What are three of your favorite books? CG: As much as I love children's books, when I find myself being absorbed into a book, it usually is something that is historical in nature. Red Azalea by Anchee Min, The Hot Zone by Richard Preston and 1984 by George Orwell all stand out in my mind as affecting me after I read them. A powerful story can change you. VH: What is one of your favorite illustrations in your book? CG: By far, my favorite character in Have You Ever is the Pickle Eating Porcupine. I think I love it so much because I had unintentionally sketched other "P" words into the composition. When I finished the drawing, I said "Hey, not only is the porcupine eating a pickle, but there are pigeons pecking at popcorn too!" That is why I added the pigeon to the front cover, my secret homage to a "happy accident." VH: Who influences your writing? CG: My biggest influence right now in my writing is my 10 year old son. I am primarily an illustrator, which lends my work more to picture books for younger readers. I want to create picture books that are still entertaining for 8-12 year olds. That is a tough task! It needs to challenge and entertain them. I think I am mostly interested in books appropriate for that age range because my sense of humor is still stuck in the 4th grade! VH: Who influences your illustration? CG: My influences for my illustrations have always been editorial cartoonists: Bill Plympton, Mort Drucker, and Al Hirshfeld have all inspired my work. VH: Who is your favorite artist? CG: It's a hard decision, but I would have to say Norman Rockwell is my favorite artist. The characters he portrays in The Saturday Evening Post illustrations have so much soul in them. You can almost feel the mischievousness of the children he paints. CG: Picking three children's books as being favorites is so difficult! 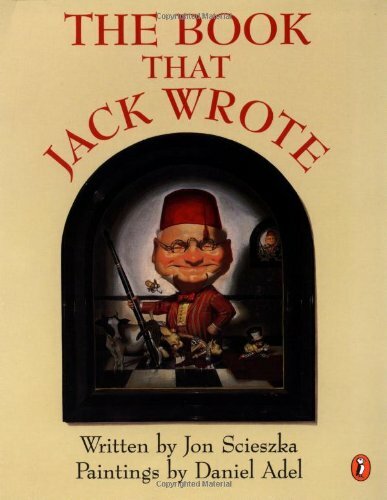 The Book that Jack Wrote would have to be on that list, because I am so amazed at the artistic ability of Daniel Adel. I followed his editorial work in magazines and was so pleased when I found that he had done a children's book. It gave me hope as an artist to be able to succeed in multiple genres. 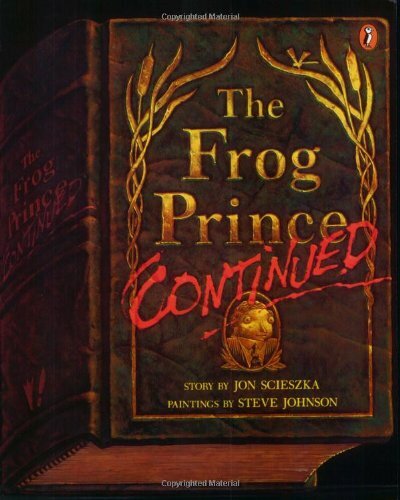 My second choice would be The Frog Prince Continued By Jon Scieszka. I have always enjoyed the traditional fairy tales, and thought that the idea to pose the question, "What happens after the Happily Ever After?" was genius! 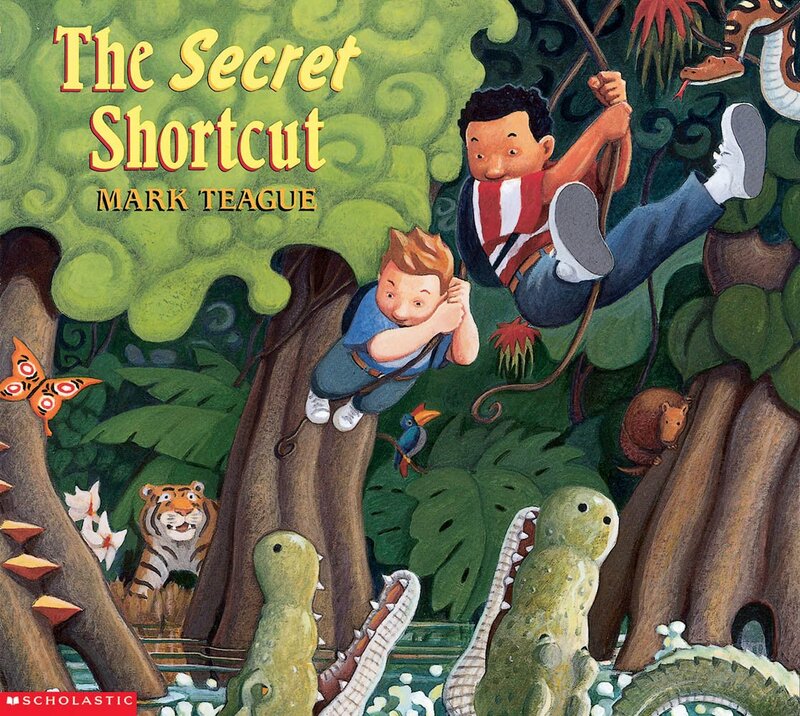 My third would be The Secret Shortcut by Mark Teague. His illustrations are beautifully textural, and the use of perspective in the book adds to the excitement of the story. CG: I would have to be a cat... I really like napping. For more of author Cotey Gallagher, check out her book website, professional website, and her Facebook page (she says, "I like being liked! ").